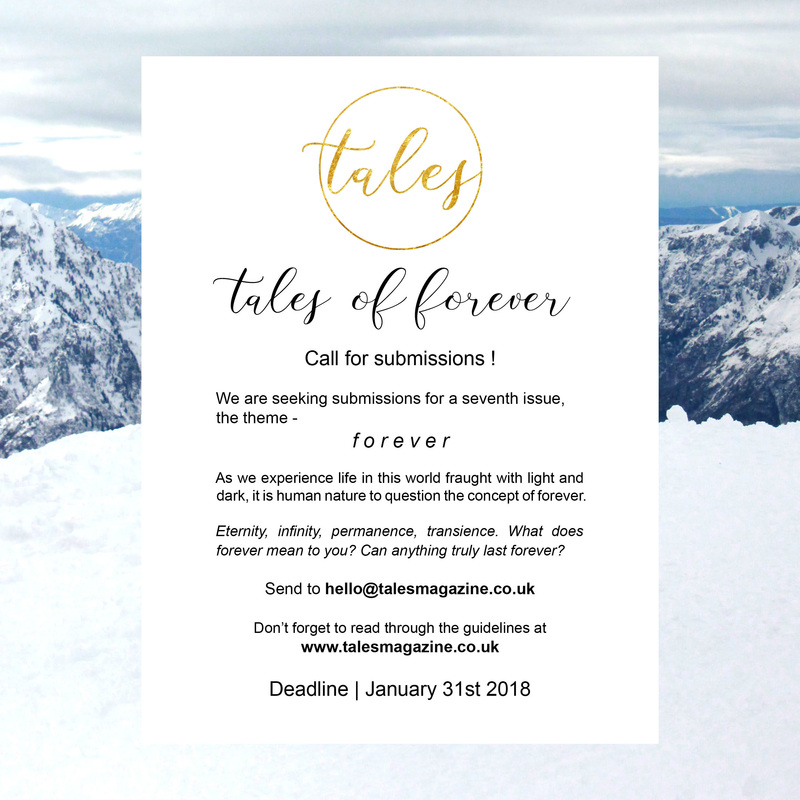 Submissions for Issue 7: tales of FOREVER are now open! Posted on November 9, 2017 Author rcasu	No Comments on Submissions for Issue 7: tales of FOREVER are now open! View our detailed submission guidelines here. 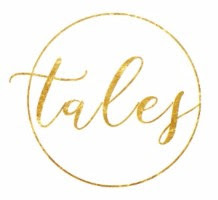 Tales is all about the love of stories, as well as the quirky, whimsical and nostalgic things in life we all hold close. We are a little storybook for adults, showcasing talented creatives from all backgrounds. We are primarily a submission based magazine, accepting work from photographers, illustrators and creative writers, but we love hearing from creatives of all backgrounds if they have any ideas for the issue. In the past, we have also showcased work from filmmakers, musicians and fashion designers. We want to publish new work with fair creative representation for our contributors. Do you have a social media profile or website? We’ll publish that too! Previous Previous post: Equal Voices in the Room?